Broadway Gifts & Flowers llc. Full Service Florist. Satisfaction Guaranteed. Family owned and operated for over 40 years with combined floral experience of over 100 years. Specializing in unique and custom arrangements. We carry a large assortment of fresh flowers, silks, wedding & funeral items, fruit, gourmet, and gift baskets. 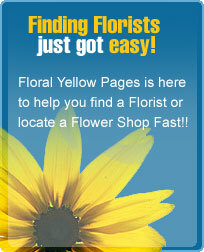 We are the florist to get it done with professional service and quality care. Flowers for all occasions and budgets. Serving all hospitals and funeral homes.